I create art because I’ve always been driven to express my inner thoughts and reflections on what I see and feel through art. I find beauty in everything I see and my primary wish is to represent what I see with oil paints. I’ve been painting with oil paints since 1987 and I’ve been showing and selling my artwork since 1992. I am inspired by color and I enjoy depicting what I see with paint not literally but expressively. With my career background working as a graphic designer I’m intrigued with shapes and either balanced or purposefully unbalanced compositions. I work quickly and try to keep spontaneity in my pieces trying not to look overworked. I am very influenced by Monet, Renoir, Degas, Pissarro and the impressionists for their ideals of capturing the light in their compositions. I also greatly admire Gustov Klimt and Edward Hopper. I use palette knives and brushes and most often let the pieces themselves direct my brush techniques. I want the viewer to be calmed by my artwork. Through color and design I try to move the viewers eyes through the artwork. I believe every painting is an attempt to make a solution to the problems and challenges of the composition. If a viewer appreciates the artwork, then the problem is unseen and the solution correct. All of my artwork is in some manner an attempt to convey my firm belief in the goodness and beauty underlining all of nature and our environment. 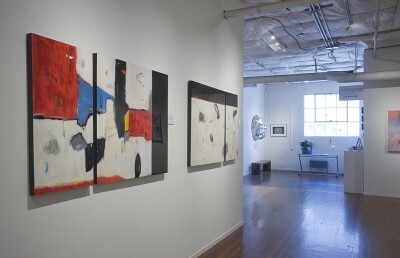 After opening and operating Capitol Art Center and Patris S12 Studios in midtown Sacramento for several years, she decided to relocate her studio, gallery and art center to Historic Oak Park to join the revitalization efforts underway — returning to the community where she first became an artist. On July 14, 2012, Patris opened the doors to the public and my long-awaited dream to have an art center in Oak Park materialized. At her Oak Park studio, she creates artwork, teach weekly drawing and painting classes, hold open studio life drawing and painting sessions with a live model, coordinate artist workshops, art exhibits, and other art events. One of the main themes of my creative pursuits is working from life – whether outside on location “en plein air,” setting up a still life to paint, or having a model pose in the studio. In her studio gallery, she features my artwork along with a variety of artwork by several other prominent artists in the region. If you like your hard rock & metal without cookie-monster vocals, you are not alone! 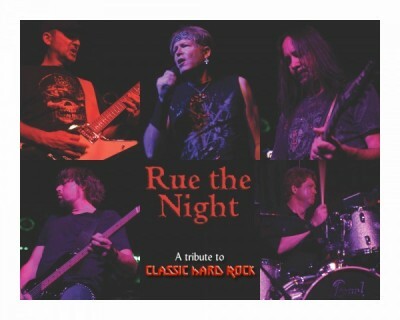 Rue the Night was formed to play only songs we like from bands like Iron Maiden, Judas Priest, Motley Crue, Black Sabbath, Dio, Dokken, and other great hard rock and metal bands from the ’70s & ’80s. Let’s call it "classic metal." If your music taste fits between classic rock and new metal, check out Rue the Night. Midtown resident and fine artist Priscilla Ameneyro works primarily with acrylic paint and mixed media on canvas and paper to create art that is pure abstraction. 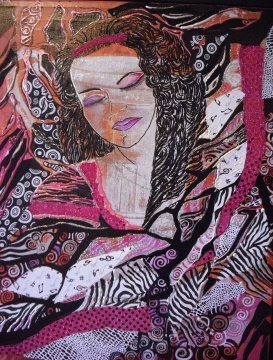 Priscilla’s work is often characterized by the exploration of a limited color palette. Rarely are her works created with a paint brush, instead she experiments with palette knives, sponges, and squeegees to produce interesting textures. Priscilla was born in England and moved to Sacramento in 2010. She is a self taught artist; inspired by philosophy and poetry. Michelle Andres work, largely abstract, explores our human condition, the possibilities of our time here and the choices we make which lead to the creation of our lives. Non-representational abstract work does not so much tell a story to us; it reminds us of our own stories. We may remember a specific time, experience, feeling, or the “stimulus” may tap into us at the moment of viewing. That connection can speak to different people in so many different ways – each from their own, unique, personal experiences. 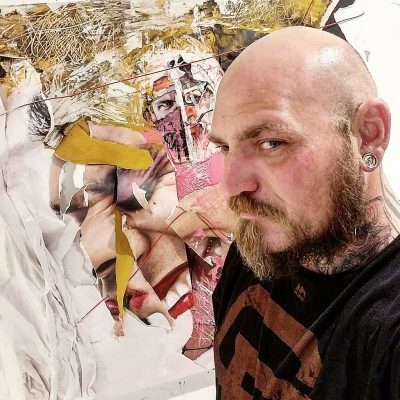 Andres works with paint, inks, graphite and sometimes words. She focuses on exploring line and space through layers of paint and mark making. 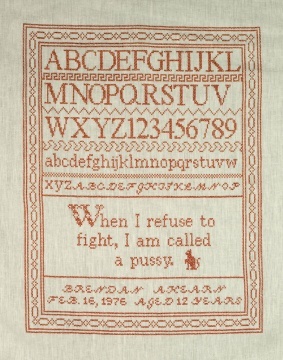 Many works are rich in symbolism. Sometimes, she uses resin as part of my process and usually work in a series. Sometimes the series are related to one another, sometimes not. The beauty of a piece, much like that of a person, reveals itself through the process of “getting known.” That curiosity is why she paints. Called by the Sacramento Bee a “fresh presence and welcome addition” to the Sacramento music scene, Dr. Cathie Apple is one of the founders of Citywater new music ensemble. 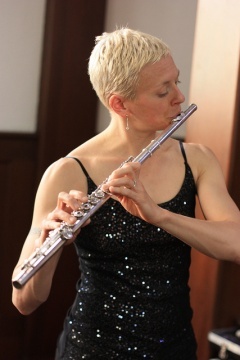 She is a regular performer at the Music at Noon concert series, and plays with the Sacramento Baroque soloists, Camerata Capistrano baroque ensemble, Celtic groups Cahersiveen and Lady of the Lake, and is the principal flutist with the Townsend Opera Players. An avid supporter of new music, Cathie has commissioned and/or premiered many works for flute and various chamber ensembles, has collaborated with composers such as Steve Mackey and Sunny Knable, and regularly performs on the Festival of New American Music in Sacramento. She also established a bi-monthly concert series featuring Citywater and guests performing recently-composed music. She maintains a private teaching studio in Sacramento and is the flute instructor at the Pacific Institute of Music in Folsom. Previous appointments include second flutist with the Las Vegas Philharmonic and adjunct faculty at the University of Nevada, Las Vegas and Southern Utah University. 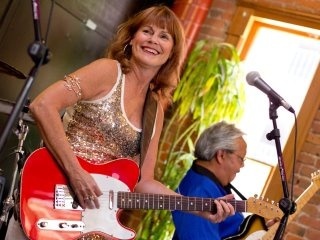 While in Las Vegas, Cathie founded NEXTET new music ensemble, and performed with them at the Edinburgh Fringe Festival. 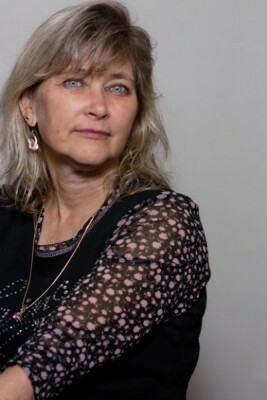 Cathie earned her Doctorate from the University of Michigan, where she studied with Amy Porter. While in Michigan, Cathie also taught at Interlochen Arts Camp and was the yoga instructor for Amy Porter’s Anatomy of Sound workshop. In addition to maintaining a busy teaching and performing schedule, Cathie is a fitness instructor, and enjoys participating in triathlons and going on trail runs with her one-eyed wonder dog, Ichi. 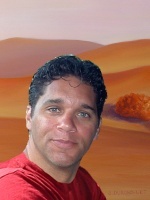 Shawn Aveningo was voted one of "The Best Poets" in the 2009 Sacramento News & Review Reader Poll. As owner of The Poetry Box, she specializes in creating "Art from the Heart" to help you celebrate life’s special moments. Shawn hosts a monthly poetry series called "Verse on the Vine" at Petra Vineyards Wine Gallery on Historic Sutter Street in Folsom, on the 2nd Wednesday of every month, 6:30pm. Her poetry has appeared in dozens of publications, including a Canadian anthology from InkSpotter Publishing, Wait a Minute, I Have To Take Off My Bra. 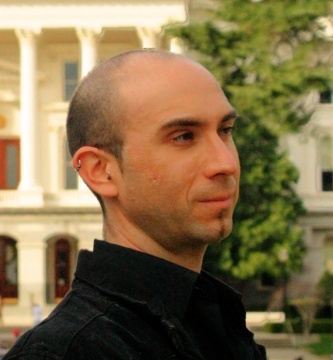 Shawn has been a featured performer for the Nevada County Poetry Series, Luna’s Poetry Unplugged, Poetry by the Bay in Sausalito, Open Heart Poetry in San Francisco, Marathon of Love Poems at the Vox, the Sacramento Poetry Center, and more. She has four published books available on Amazon and ThePoetryBox.com: Stripped, Because Red is Your Favorite Color, And Life Goes On, and She Has Something to Say. 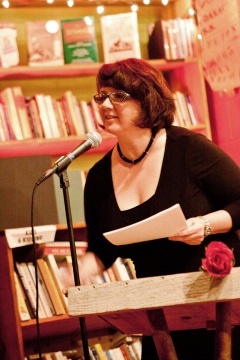 Shawn is also part of a performing foursome of female poets known as "Poetica Erotica" who have been steaming up the windows in coffee shops, tea rooms, and poetry venues all over Northern California. Pam taught high school visual arts for twenty-one years in the Twin Rivers Unified School District. 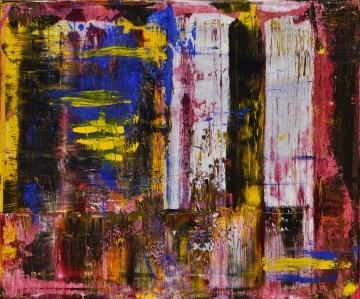 She paints abstracts with acrylics on canvas. She also makes functional ceramic pottery and sculptures. She has shown her art at the California State Fair and locally in and around Sacramento. She paints directly onto the canvas with tools such as brush, palette knife and plastic combs to gain a layered surface. She loves seeing colors layered over one another creating a multi-color effect. The wheel thrown pottery includes, vases, bowls, plates, tumblers, lidded jars and containers and mugs of varying colors. Born in June ’83 in Timisoara, Romania, a university city full of history, unquestionable architectural beauty, museums, and a cult for art, into an intellectual family. From a very early age, I decided to enter the world of art, following my father’s footsteps, and I was supported by my family. At the age of 11 I was admitted at Timisoara’s Art School, where I spent the next eight years. Attending regular exhibition around the country, in 2002 I was part of an exhibition in Germany. My art is inspired by different themes–my collections are trying to taken natural elements and human form to another level. The rough simple form is brought to life by designs, colors, shapes, and prints which create a new image in a more complex way. All these elements bring to life the idea that there is so much beauty in the world. As an artist I did not try to create a perfect representation of the subjects, but a celebration of the abstract qualities like nobility, beauty, and courage. My creations are a more idealized version of the elements I considered most important. As a composition, arrangements of line, shape, and form evoke integrity and dignity, the simplification and abstraction of the visual elements emphasize their power. Education: -Bachelor of Science Degree from University of California, Davis June ’09 in Landscape Architecture with a Minor in Textile and Clothing -Additional coursework at UC Davis: Native American Art and History, Anthropology, European Art and Architecture Modern Art, European History -Additional coursework from American River College, Sacramento: Interior design, CAD, Art Studies abroad in Reichenbach, Germany, where I studied glass painting, stained-glass, live painting -Achieved Art Degree from Art School, Timisoara, Romania -Studied art history and painting by visiting the biggest Art Museums from Romania, Hungary, Germany, Austria, and USA Exhibitions in Europe and USA: -April 2010-present: Baron Gallery, San Diego, (also being represented by Hyacinthe Kuller-Baron) -April 2010-present: Gloss Salon and Gallery, Rocklin -February 2010: Aspiring Artist Debut at Sacramento Fine Arts Center, Sacramento -December 2009-present: Body and Hearth Gallery and Gathering Place, Sacramento -December 2009-present: Chris Gandsy Showroom, New York -December 2009: 2nd Saturday ArtHop – African Masks, Redding -December 2009: SN&R 2nd Saturday Art Show, Sacramento -November-December 2009: The 20-20 Show – African Masks and Symbols, 20th St. Art Gallery, Sacramento -December 2009: Mezzanine Art Show, San Francisco -November-December 2009: Craft Fair at Sacramento Fine Arts Center, Sacramento -September 2009: Cristina Avramovici Personal Art Exhibition, Java City Café, Sacramento -March 2002: Reichenbach, Germany -2000-2002: Exhibitions in Timisoara, Romania Publications: -Author of "How Paintings Come Alive Through Landscapes" (2010) a study of landscape design history in parallel with art history and the transition of art into landscape. Mr. Badrak is of highest caliber World Class Russian Classical Ballet training and choreography with over 24 years experience across the USA in top companies, academies, Colleges, & Universities, choreographic and training experience at the Bolshoi, Mariinsky and Nishniy-Novgorod, with tours of his Company Russian Chamber Ballet (under the auspices of the Bolshoi, with top Bolshoi Principals) to 26 countries, education in top institutions, St. Petersburg Conservatory, GITIS, State Academic Bolshoi Theater and Saratov State Conservatory, M.A. in Choreography with specialty in Artistic Direction, P.h.D. 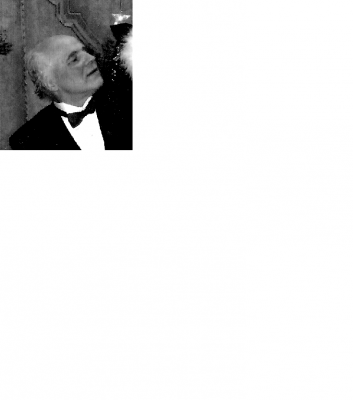 candidate in Art History, National Soviet Choreographic first and third diplomat, author and lecturer. International Ballet Theater Institute offers Russian Classical Ballet training to young children age 3 to adult in avocation to professional individual programs and features small classes, individual attention, comprehensive individualized curriculum and instruction for toward elite stage presentation and world class aesthetics. 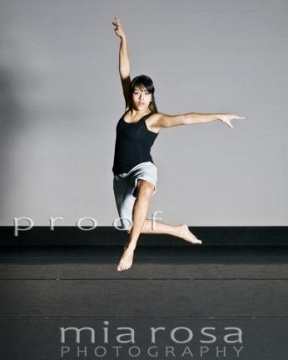 Badrak Ballet offers pre-professional to professional performance opportunities and training. International Ballet Children’s Theater offers performance opportunities to age 3-adult students. Classes are offered in Ballet Theater Arts for young children, Russian Classical Ballet for men and women, Partnering, Pointe, Variations, Historical, Character, Ethnic, Contemporary and Theater Dance, Ballet specific training, Dramaturgy and Historical, Theoretical and Cultural information in regard to Russian Classical Ballet traditions. Bobbi Baldwin is a versatile painter who works mostly in oil, soft pastel, and bronze. Her plein air paintings are both figurative and expressive, while her portrait and still life work are completely lifelike in a romantic realism. 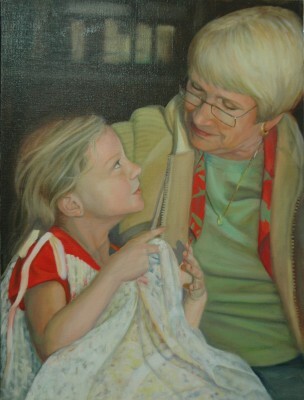 The portraits are meticulously created with the clear and deep feeling of life exuding from every detail and stroke. The paintings reminiscent of Renoir or Sargent are both vibrant and strong in color and composition. With great epiphanies of awareness, collectors become enthralled with her technical insights to create with two different methods ranging from the layering of an under painted, grisaille & bistre (dating back to Renaissance painters) and the method of painting directly on canvas pushing the strength of brilliant, beautiful color. Progression towards illuminating vibrancy in color has been a drive in Bobbi’s work as well as creating a feeling of motion and movement. Since the release of their self-produced debut album, Rebuilding the Broken, in April 2009, Prylosis has been taking the Northern California music scene by storm. 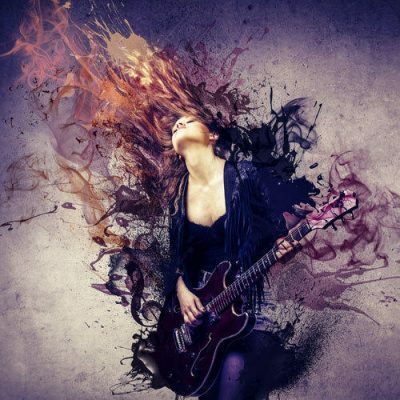 This cutting edge rock band has created a fusion of sound combining driving, rhythm-based rock with a melodic post-grunge/modern metal sound that turns heads at every venue they play. Fans declare their three-guitar onslaught is evocative of Iron Maiden, combined with the vocal dynamics and harmonies reminiscent of Alice in Chains, and the heavy hitting rhythmic punch and vocal grit of Godsmack and Metallica. But this is no cover band. Consisting of lead singer/guitarist/producer Mike King, lead guitarist Carl Reed, backup vocalist/rhythm guitarist Scott Krock, backup vocalist/bassist Jeff Emmerling, and drummer Joel Raymond, the band performs all original music at their shows, and the crowds love it. Each member works collaboratively in the songwriting process with both lyrics and composition. This talented, self-contained group includes a gifted team of producers in Mike King, who has recorded, mixed, and mastered all of their music to date, including their debut CD project Rebuilding the Broken, and Jeff Emmerling, who created their website design and the album’s promotional art. In addition to being loved by the public, Prylosis has been praised in publications such as Your Music Magazine, and the internet-based Examiner, and on multiple occasions during in-studio interviews at 98 Rock (98.5FM) in Sacramento, CA. Their dedication to quality rock-and-roll delivered through high-energy live performances has opened the door for them to share the stage with major acts Cold, Nonpoint, and Dope. They have also worked with promoter Metal Sanaz in both Northern California and at the world-famous Whiskey A GO-GO in Los Angeles. Prylosis is currently in the studio working on their second album, and is looking forward to taking the next step toward expanding their fan-base nationally and internationally. Formerly known as War-Paint, this group of five teens won the Skips Music Stairway to Stardom competition in 2013 with the original songs and have continued to perform all around the Sacramento area. 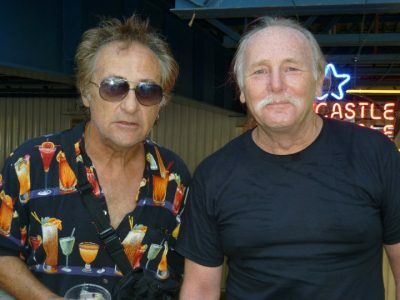 Having been featured on Access Sacramento, the band has also opened for national headliners like the Frank Hannon Band, Skid Roses, and Stitched Up Heart. The group also headlined their own CD Release Party (produced & recorded at Velvet Tone Studios) at Sammy Hagars’ Bar and Grill in Roseville. Not settling to be your average garage band, they continue to produce and record new original material at Mega-Watts Studio in progression towards a full album release later this year. 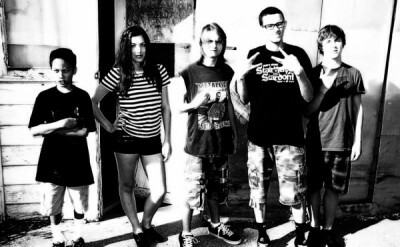 The bands make-up consists of dummer Marshall, bass guitarists Travis, Alex and Adrian on guitars, and Nina on vocals. 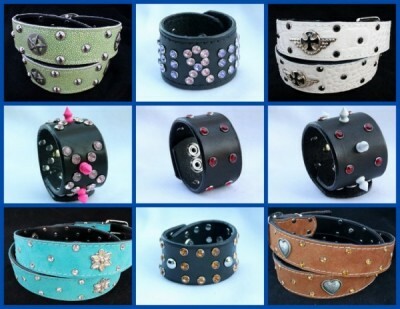 All members have taken extensive training in their art and are also proficient at other instruments. Despite their youth, given this potential and background, this group of teens has deserved serious consideration at local events. A crowd favorite since 2013 performing at numerous venues throughout Sacramento and the Bay Area, URD-OM delivers a varied set of covers in nod to their favorite bands along with their original material which fits seamlessly into the punk, rock, and pop genre with perhaps, an eerie undertone. Strong lead vocals with a trio of talented musicians, URD-OM can plan on a long and lively future in the music business. 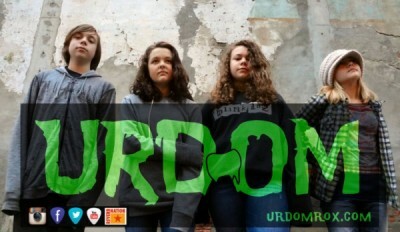 URD-OM is sisters Dru (14) and Molly (12), with friends Kyle (13) and Paige (12). URD-OM's debut EP releases January 2015. Maya, a Latin dance tribute band, performing multiple tributes in our show. Presenting the most popular songs from well known artist that everybody recognizes, including Santana, Selena, Mark Anthony, Gloria Estefan, War, Celia Cruz, La Sonora Dinamita, Kumbia Kings and popular Latin Old School hits. 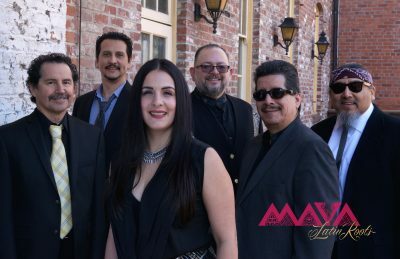 Maya covers all standard Latin styles including, Cumbia, Tex Mex, Salsa, Latin Rock, Cha Cha, Merengue and Old School. 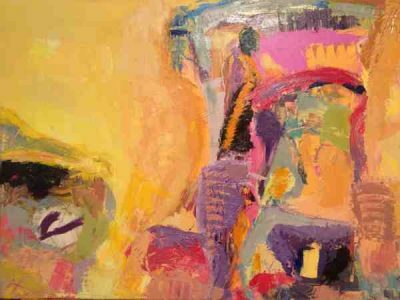 Kainan Becker is a mixed media artist from Sacramento. Shaking the West Coast with a shimmy more powerful than a California earthquake, Julia is one of Sacramento’s most promising and in-demand professional belly dancers. A bright force and true “raq star” among belly dancers, her natural showmanship and dynamic artistry have Julia constantly in the media spotlight, including the Sacramento News & Review. From slinky and snaky to fun and funky, Julia’s captivating classic-Cairo-on-the-cutting-edge style is tasteful, diverse, and dynamic. A versatile and confident performer with an imagination drawn toward all things mysterious, sensual, and glamorous, Julia isn't your typical cookie-cutter cabaret cutie. She teaches workshops and private belly dance lessons at the Firehouse 5 Dance Studio in downtown Sacramento and actively campaigns for improved wages and working conditions in the local belly dance community. A former award-winning columnist, Julia also publishes her own belly dance blog, contributes to the online belly dance magazine Gilded Serpent, writes press releases for other belly dancers, and promotes local belly dance events.